Originally from Parry Sound, Ontario, Celine graduated with honours from the McGill Schulich School of Music in Montréal with a vocal performance degree in which she studied with Dr. Tracy Smith-Bessette. She has been performing in voice since she was five years old in classical, pop/contemporary, and musical theatre. 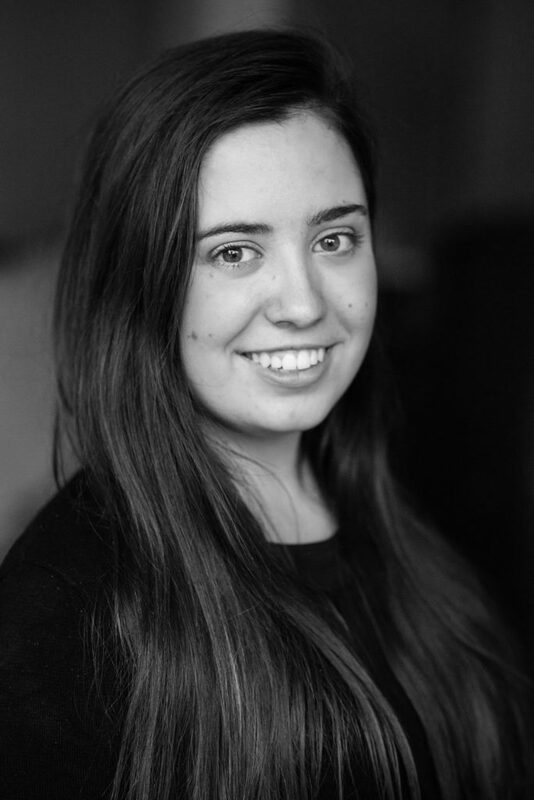 While at McGill, she had the opportunity to be a chorus member in three Opera McGill productions, play the role of Dorcas in Opera McGill Horizon Project’s production of Thomas and Sally, hold two public recitals, and be a member of the Schulich Singers choir. She has also performed at Whispering River Orchestra’s productions of Handel’s Messiah and past Riversongs concerts. Celine has taught all ages and levels in voice, while also teaching beginner piano. She is currently an active performer in both classical, contemporary, and musical theatre. Celine teaches voice to all ages and abilities and is especially passionate about vocal technique and helping students find their own unique voice. She teaches with a balance of music theory, ear training, rhythmic understanding, vocal technique, and repertoire. She believes all of these components are integral to a fine music education. Each lesson is tailored to each individual student as no one musician is exactly alike. Her goal for each student is help them become competent and well-rounded musicians, as well as fine singers. She also believes it is important that students also have opportunities to perform as musicians. It builds character and lays the foundation for confidence and self-discovery throughout a student's lives. Celine desires to help each student reach their goals, whether it be an upcoming performance, RCM exam, or learning to sing/play in a way that brings the student joy. Celine looks forward to working with any prospective students who are excited to learn and make music.